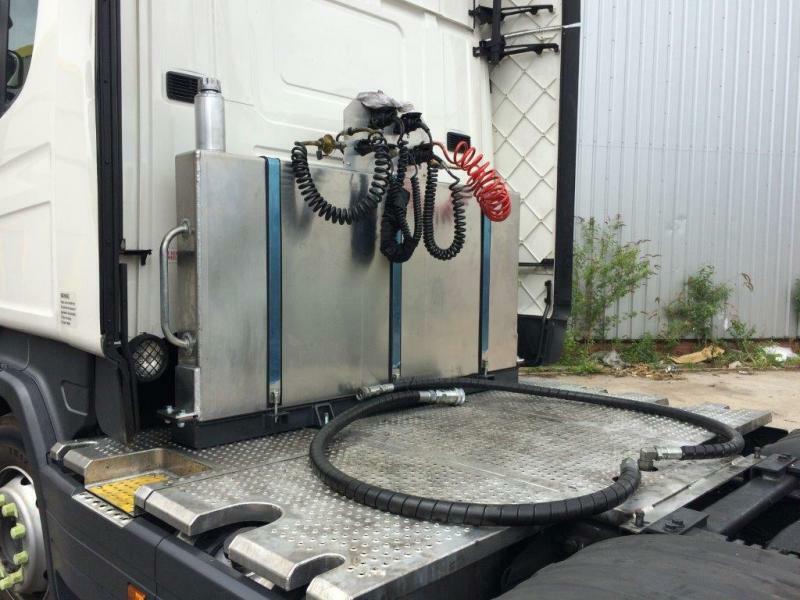 This week saw another milestone in the bmi's ever growing development, with the launch of our PTO/Hydraulic Wet Kit installation service. 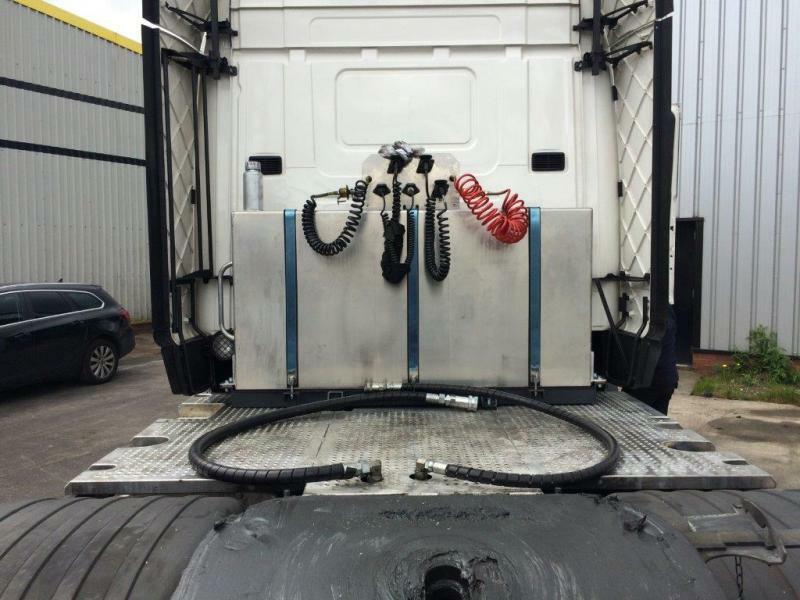 Now available at our Service & Repair centre in Brierly Hill, this service is designed with your requirements in mind, with a choice of different oil tanks to give greater mounting flexibility and the possibility of custom fit hydraulic hoses. 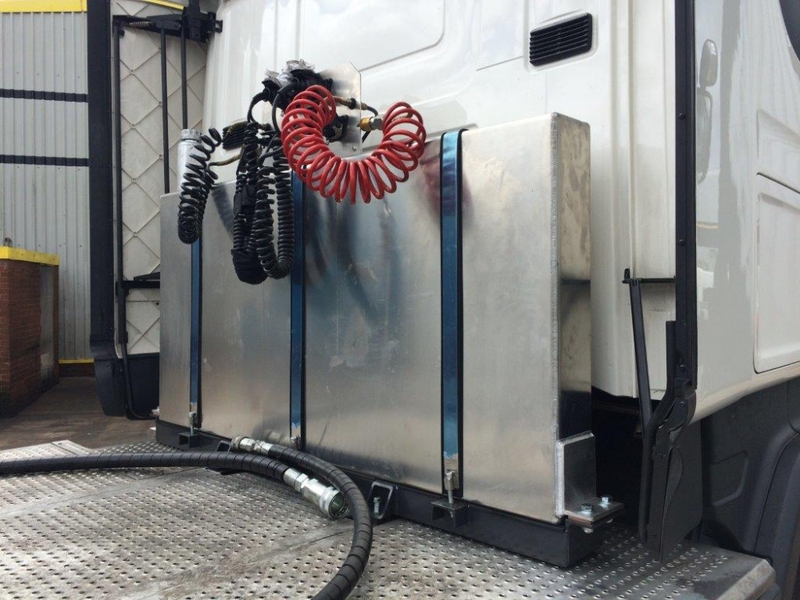 Our customer this week was Jaguar, who had four 200l aluminium slimline tanks installed. 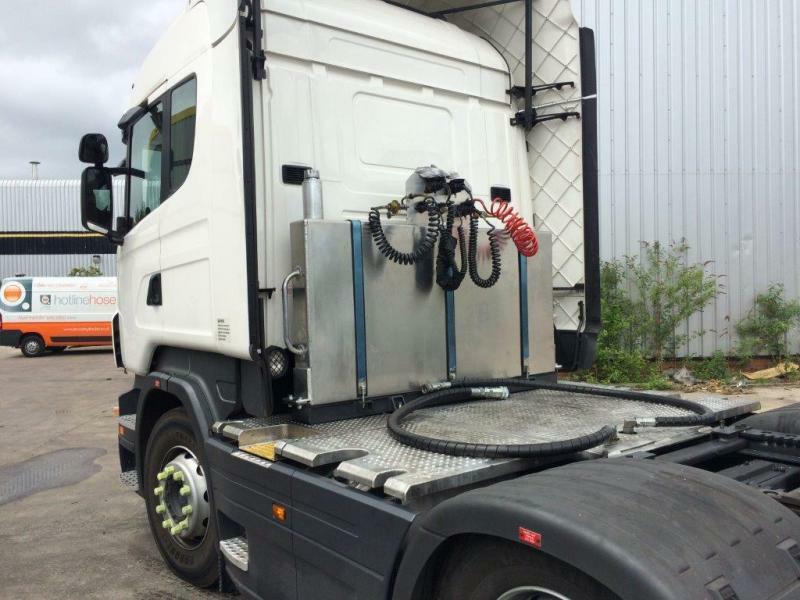 This dual system PTO means the vehicle is suitable for both ejectors and walking floors, ensuring complete compatibility between all your truck and trailers. Already we have had great interest in this service, contact Kevin of our Service Team on 07584 994 069 or k.hastie@thebmigroup.com to book your vehicles in.